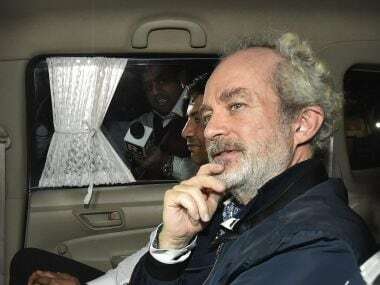 New Delhi: A Delhi court on Saturday extended by another four days the CBI custody of British national Christian Michel, the middleman accused in the Rs 3,600-crore AgustaWestland VVIP chopper deal. Special Judge Arvind Kumar allowed the Central Bureau of Investigation (CBI) to quiz Michel till 19 December. The CBI had sought another five days' custody of Michel. 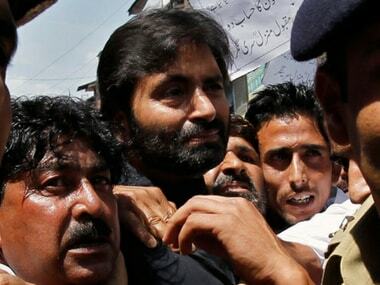 The middleman was presented in the court at the end of five-day CBI custody. He was extradited to India on 4 December from the United Arab Emirates (UAE). 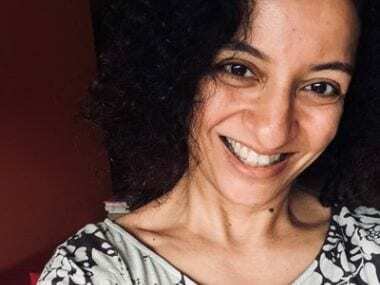 Special Public Prosecutor DP Singh pleaded with the court that Michel is required to be taken to Mumbai and also needed to be confronted with some documents. The CBI said that Rs 92.3 lakh was given to some Air Force officials and Michel, through his shell companies, to bear the air expense of two serving/retired Air Force officials during 2009-2013 which needs to be verified. 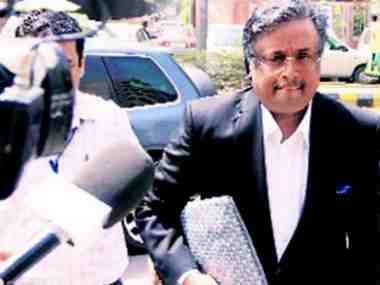 Michel's defence counsel Aljo K Joseph and Vishnu told the court that there is no incriminating material against the accused and that the Italian court had found nothing wrong against him. The court said that it will hear bail plea of Michel on 17 December, asking the CBI to file a reply on his bail plea.